The Etnies Barge LS has been redesigned and now comes with a slimmer and more narrow shoe design. Etnies has revamped the old pattern for a new fresh look. By adding a bigger armored collar and raising the heel, you end up with more support and comfort. 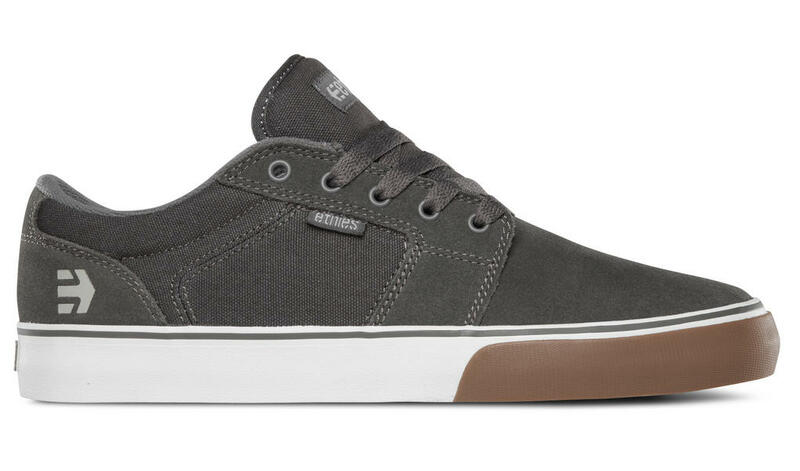 The Barge LS is a low profile skate shoe. Please checkout the key features and alternative products below.